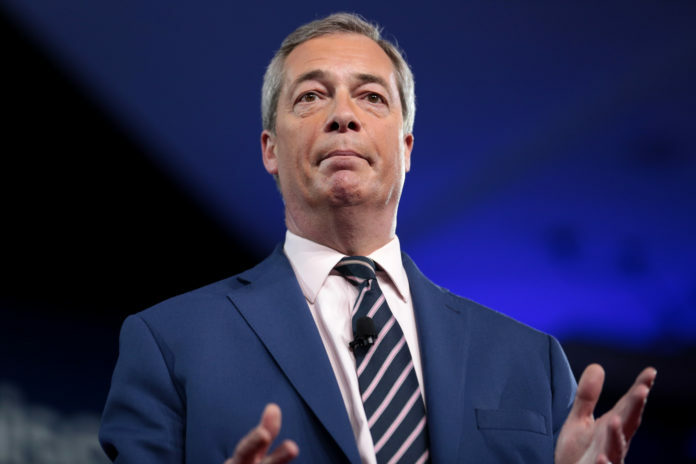 Nigel Farage exclusively told The Wright Stuff show on channel 5, that his "mind is actually changing..."
We aren’t sure this is the best idea, it was the largest democratic vote the UK has ever seen. It costs a lot of money, and it would send the wrong message; that the establishment can just moan, frustrate and use media pressure to get whatever they want. Not only that, but the process has already started and the UK is leaving. What do you think? Comment below, or on our Facebook.